The Persian Gulf has come to represent one of the most strategically significant waterways of the world. In terms of geography, geopolitics, resources, global political economy, and regional influence, the Gulf is perhaps home to the world’s most significant group of countries. 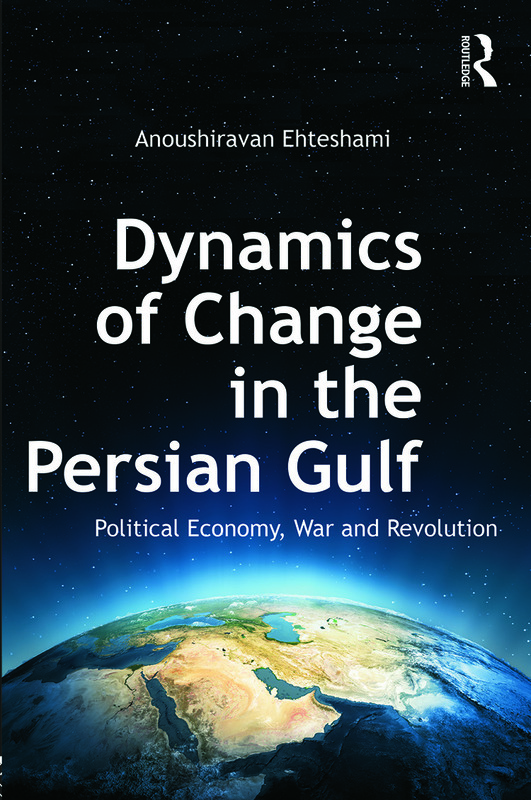 Focusing on the complexities of the interplay between domestic-level changes and region-wide interactions, this bookpresents the reader with the first comprehensive survey of the dynamics of change in this crucial area.